Exciting mobile news from MWC is over pouring, and today, Qualcomm took the lid off of its Zeroth Platform, enabled by the Snapdragon 820. While just the announcement of the name is pretty good, Qualcomm does not dive too deep into the SoC, instead optioning for a few general pieces of information, along with details for the Zeroth platform. From what Qualcomm did say, the Snapdragon 820 is built on a FinFET process, which could be either TSMC’s 16nm or Samsung’s 14nm process. Continuing, the company also introduced its new custom ARMv8 CPU core, named Kryo. Thanks to the power of Zeroth, which is Qualcomm’s first cognitive computing platform, users will eventually be treated to an enhanced on-device user experience, coupled with the power of the Snapdragon 820 processor. 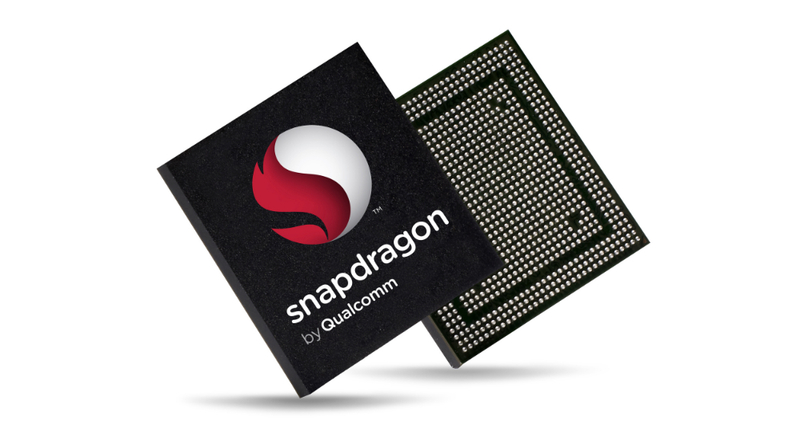 Qualcomm states that the SoC will go into sampling in the second half of 2015. With sampling taking place, that leads us to believe that this silicon won’t hit consumer devices until possibly early 2016. It may seem like a ways off, but the wait sounds worth it. Below, Qualcomm lists out key mobile experiences and cognitive capabilities that the Zeroth platform provides the foundation for. If you are a forward-thinking individual, this list should greatly excite you. Visual Perception – Devices that can take higher quality photos and videos and make searching your content easier, enabled by computer vision, on-device deep learning and smart cameras that can recognize scenes, objects, and read text and handwriting. Intelligent Connectivity – Devices that can provide the fastest connectivity through autonomous optimization and seamless service across the latest and most advanced LTE, Wi-Fi and Bluetooth technologies. Intuitive Security –Devices that can be more secure by using advanced behavioral analysis to detect and protect against new malware and provide more advanced user authentication. Always-on awareness – Devices that can anticipate user needs by always being aware of their surroundings through an integrated always-on sensor engine, sensor fusion and machine learning and classification algorithms. Immersive multimedia – More immersive audio and visual user experiences, such as dynamic audio that can adapt surround sound based on head movement and facial recognition. Speech and audio recognition – Devices that can learn and take instant actions by recognizing environmental sounds, music and speech through always-on listening, sound localization, sound identification and natural language processing. Natural device interactions – Devices that can personalize and adapt interactions by recognizing gestures, expressions, and faces.QTI will demonstrate breakthrough Zeroth-powered mobile experiences on their booth at MWC, located at the Fira Gran Via, Main Booth: Hall 3, Booth 3E10.